Click on the button below to access our Generic Billing Questions Form. Make sure to NOT include any information that is considered private information like bank account information, credit card information, social security information etc. This form is to only be used for generic billing questions. If you need more specific information about your account or need to be able to change account information, you will be able to do so through the Member Portal or using the credit card or bank draft change forms below which you can return via secure email upload located on this page. In the event that you have changed your mind or needed to cancel your UBA Plan, please use the cancellation form located below or call your Personal Member Concierge at 866.438.4274 in order to cancel. Please do not cancel through your agent. 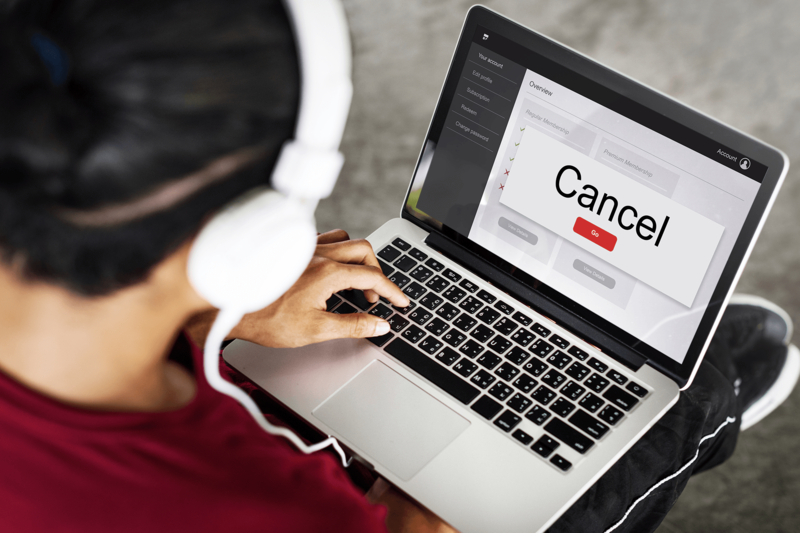 Cancel directly with United Business Association (UBA) to make sure your cancellation request is handled promptly and correctly. Note: This membership is separate from any other insurance or supplemental plans you have purchased. Please contact your agent for any plans other than UBA Membership Plan(s). If you are not completely satisfied with your UBA Plan, please call your Personal Member Concierage at 866.438.4724. We will be happy to issue a complete refund of membership dues within the first thirty (30) days. We want you to be 100% satisifed with your UBA benefits and services. 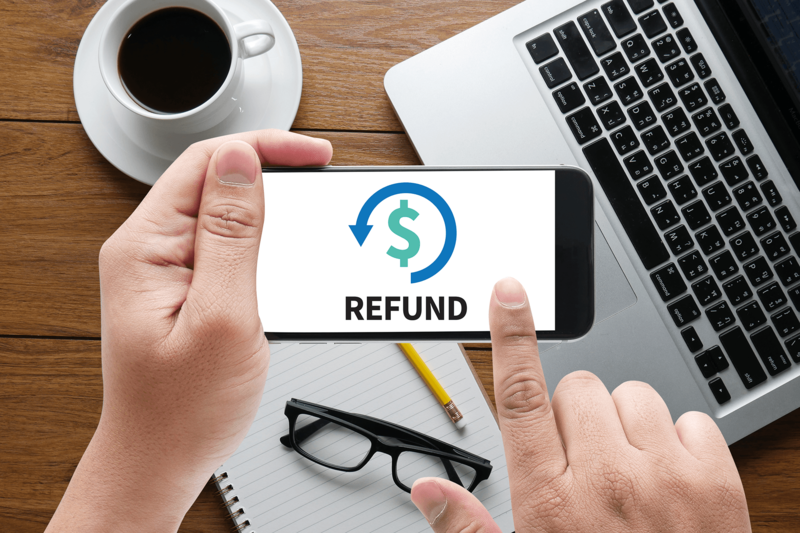 Please be aware that premium & dues can't be refunded for a month in which a claim was filed. If you are on bank draft billing and need to change your account information, or if you were on credit card billing and wanted to switch to bank draft billing, please use the form button below. Please don't email the form directly to us unless you use the Secure Email Upload Button located in the Send Information Securely section. Do you need to change your credit card number on file or do you have a new expiration date that you need to update with us? 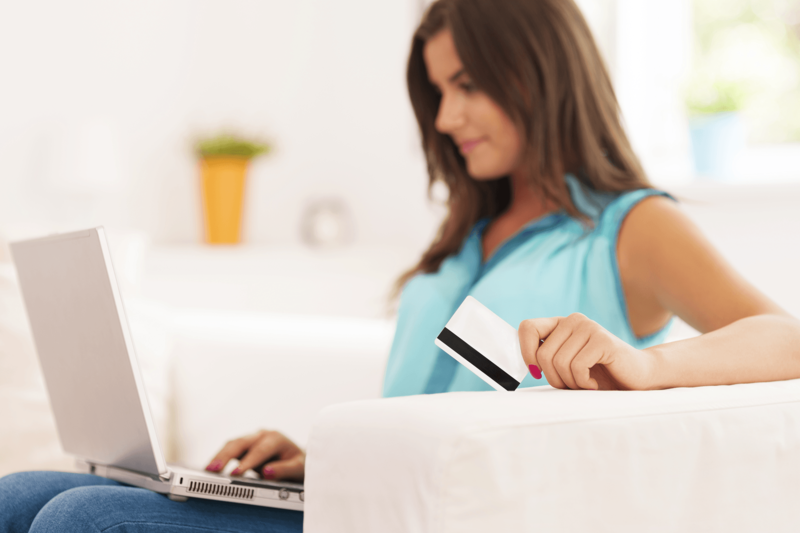 Are you switching from bank draft billing to credit card billing? 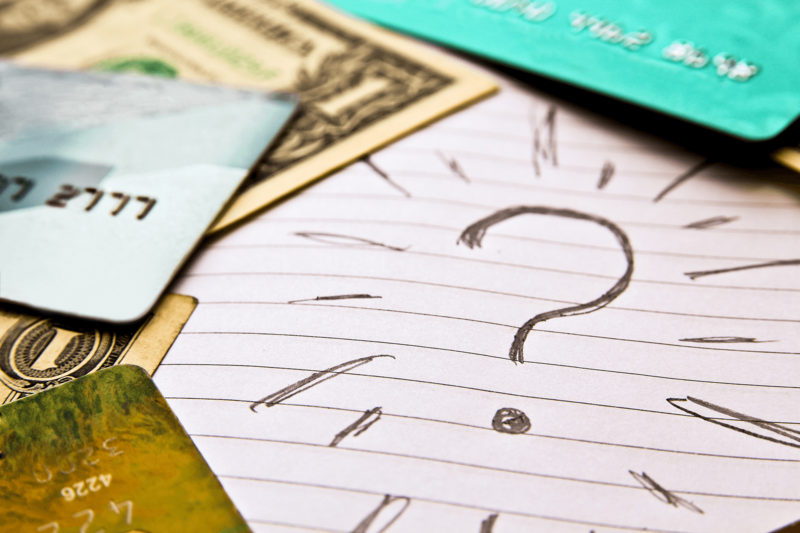 If you answered yes to any of the above questions, fill out the Credit Card Change Form button below. Please don't send the form back to us via regular email. Use the Secure Email Upload Button located in the Send Information Securely section. Make sure your information is protected. Use the Secure Email Upload Button below to send us any information in a file format (pdf, doc, etc) Securely. 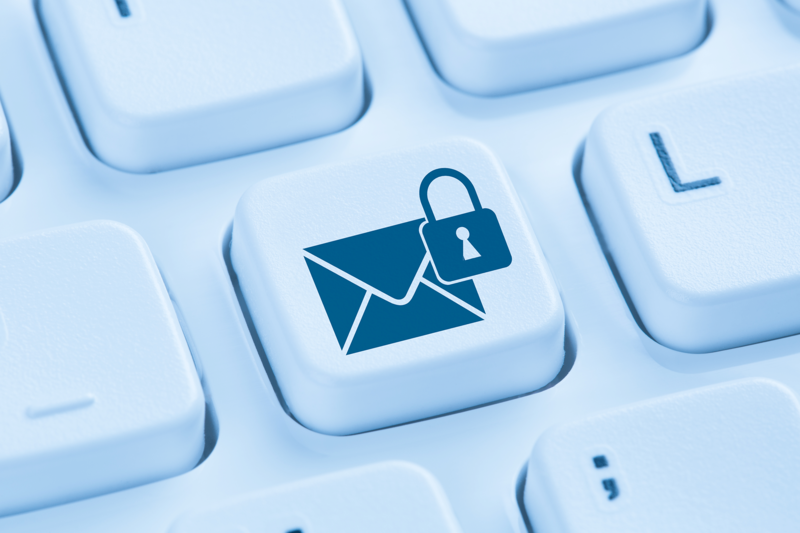 Make sure not to put any private information in the body of the email - only in the file attachment you upload using the secure email upload button. 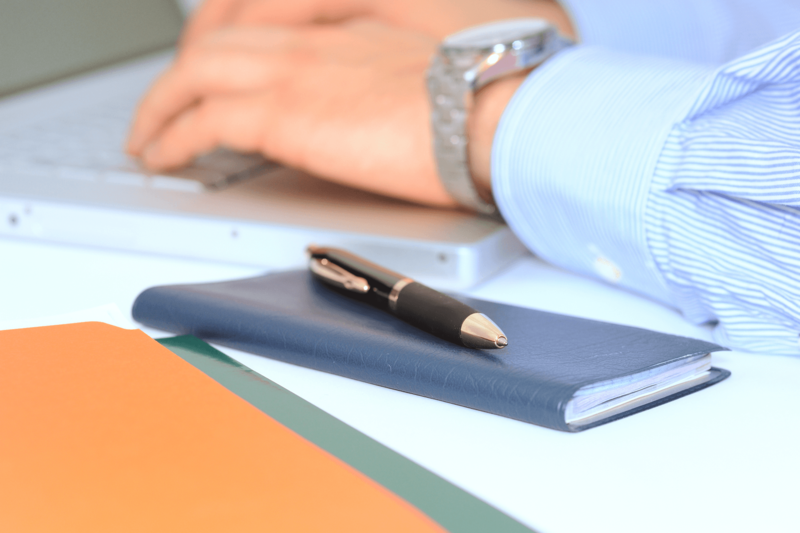 Send Bank Draft Change Forms, Credit Card Change Forms, and other private information.